The Timbers at Granite Ridge is an exclusive area, with easy access next to Jackson Hole Mountain Resort. With big views next to this infamous ski resort, you'll finally feel at home. This property has a superb location, outstanding views, privacy, and a strong vacation rental history. If you choose, you can buy this property with solid reservations already on the books. 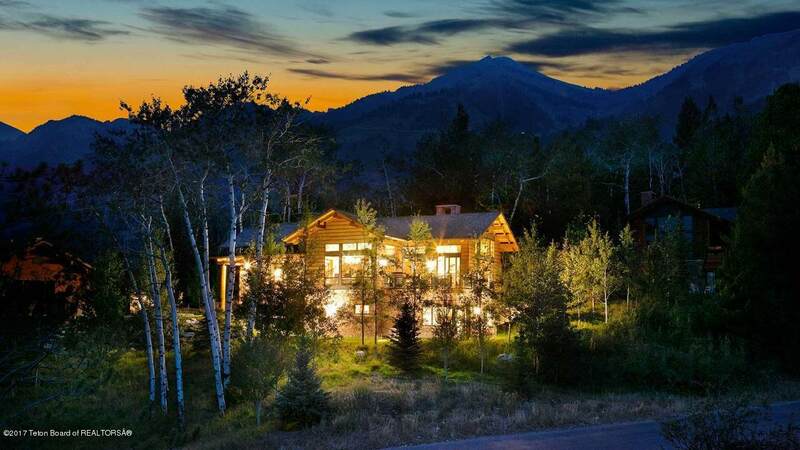 Stunning views, ski access, and exceptional finishes throughout make this a rare and unique find in Teton Village. This property has been featured on magazines and websites around the country. Listing provided courtesy of Adam Patterson of Peak Property Investments Llc.